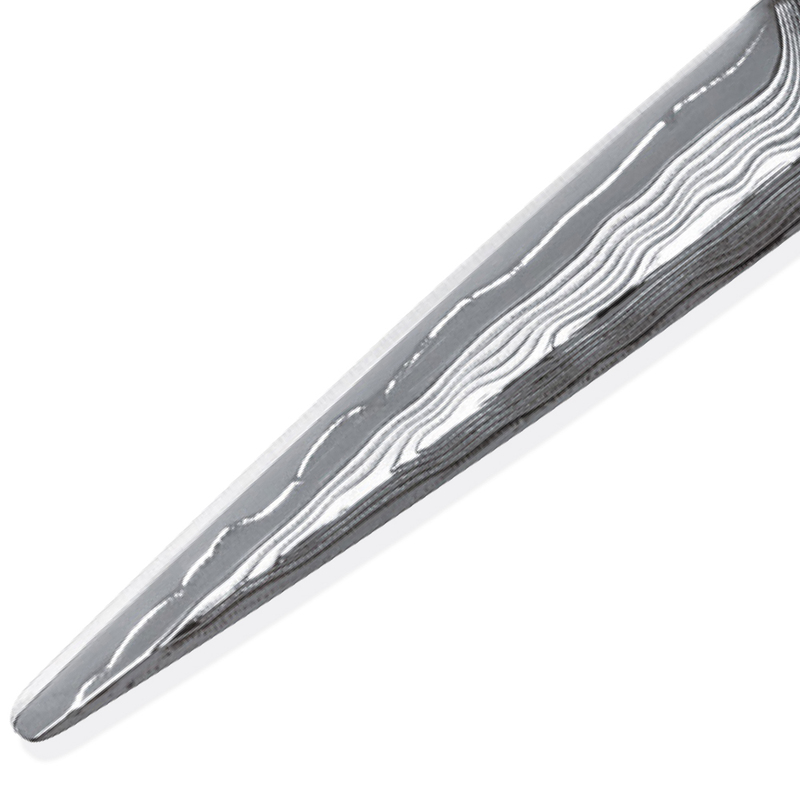 Each piece in KASHO’s Damascus Series is perfectly crafted, yet beautifully individual. The blades are crafted from eight layers of premium V10 cobalt alloy steel, resulting in ultimate sharpness and extremely powerful cutting. 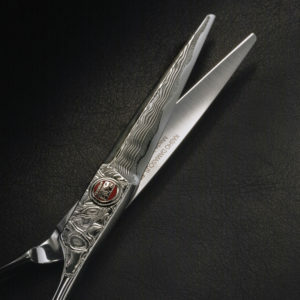 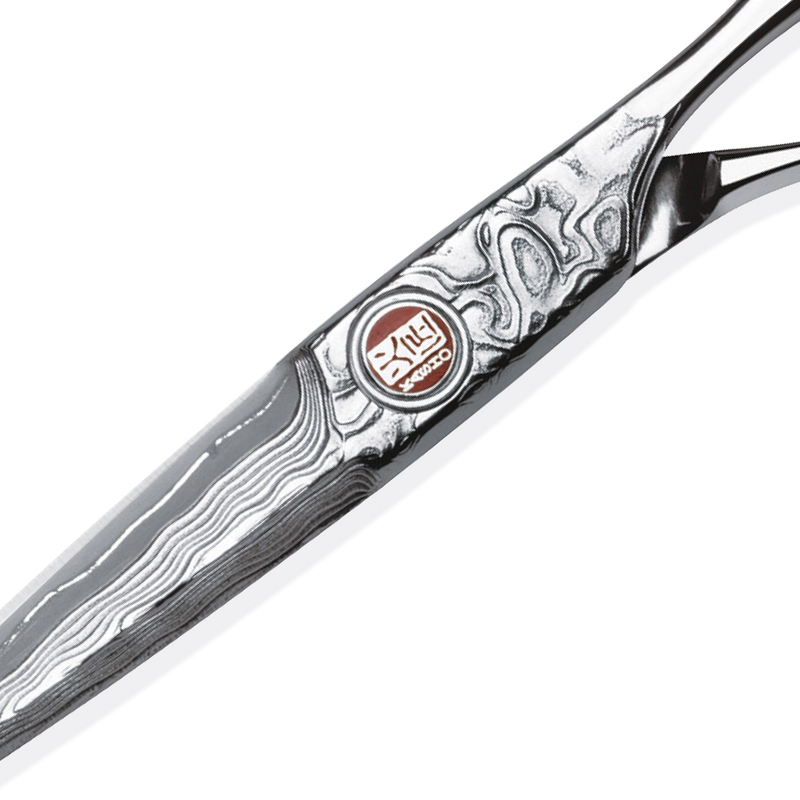 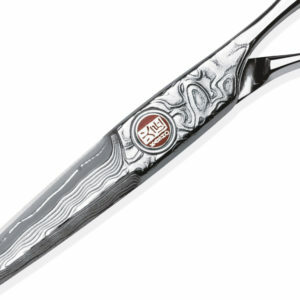 Thanks to hand-finishing, the unique Damascus patterning promises a one-of-a-kind scissor. 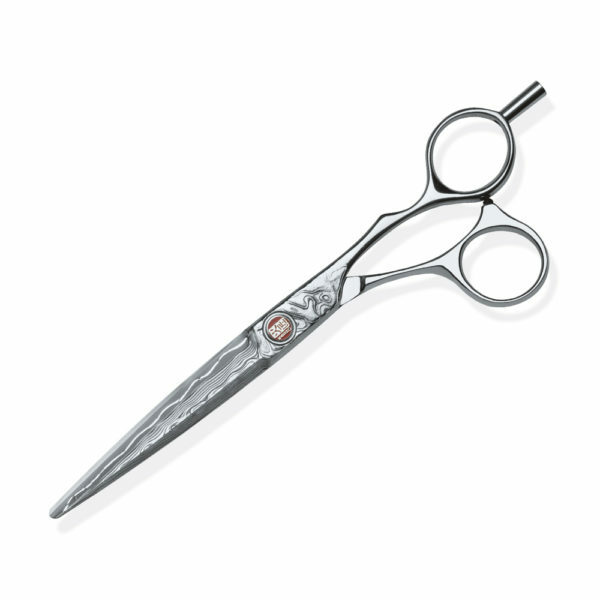 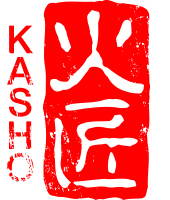 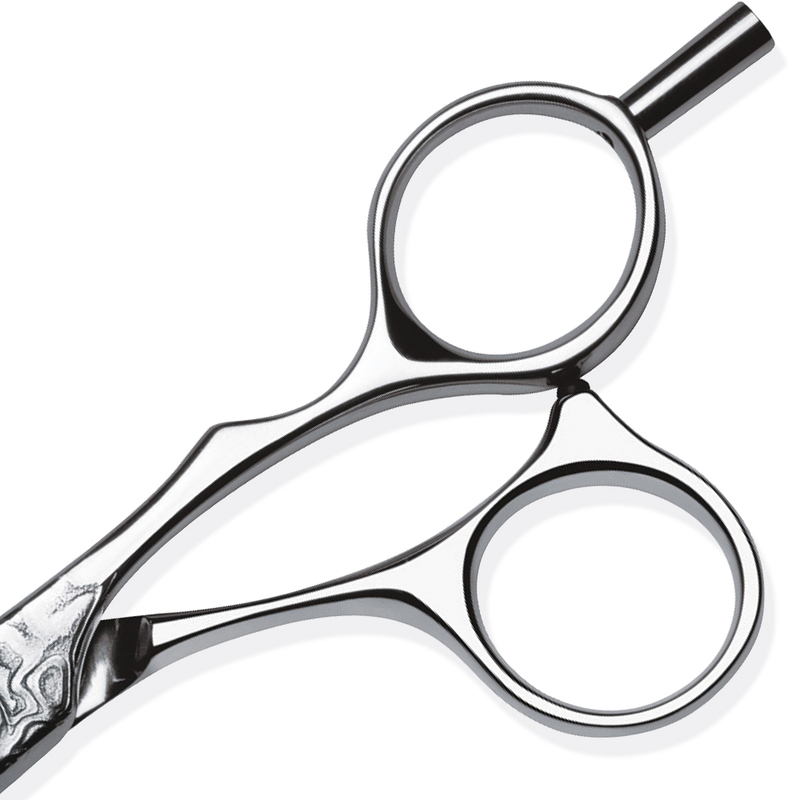 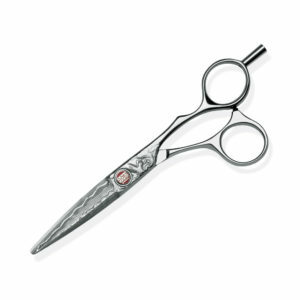 And, with KASHO’s clever ball bearing system integrated with Flat Screw technology, every cut is always silky smooth.